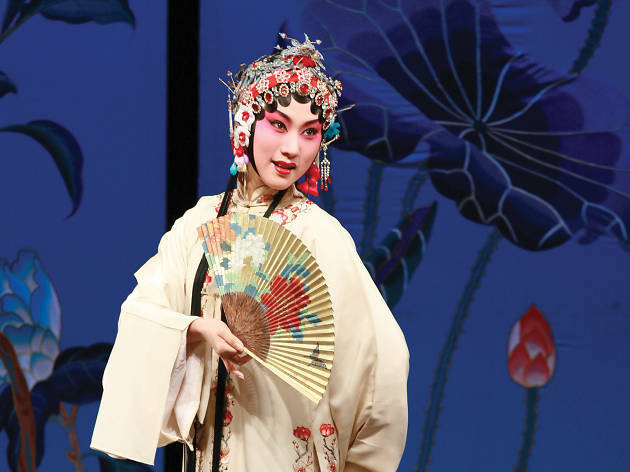 In honour of the 400th anniversary of legendary Chinese playwright Tang Xianzu’s death, Kwai Tsing Theatre presents highlights and excerpts of his work. 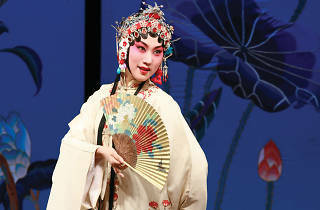 Kunqu opera dates back to the 12th century and is a Unesco Masterpiece of the Oral and Intangible Heritage of Humanity. Tang’s works are brought to life by the Shanghai Kunqu Opera Troupe, perhaps the finest troupe for this art form in the country.